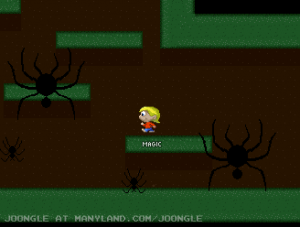 I have finished the creation of my latest in-game, videogame in manyland. As you may or may not know, Manyland is an online game creation system that lets you program and create your own graphics and code to make exciting games. The game is an action adventure, you have to find out how to solve the various puzzles and battle enemies. The game is co-op multiplayer so you can invite friends along, and chat-ingame as well. It’s already gaining popularity, thousands of players have already played it, and now they’re competing for the shortest completion time. You can try the game yourself, directly in your browser by clicking on the following link down below. 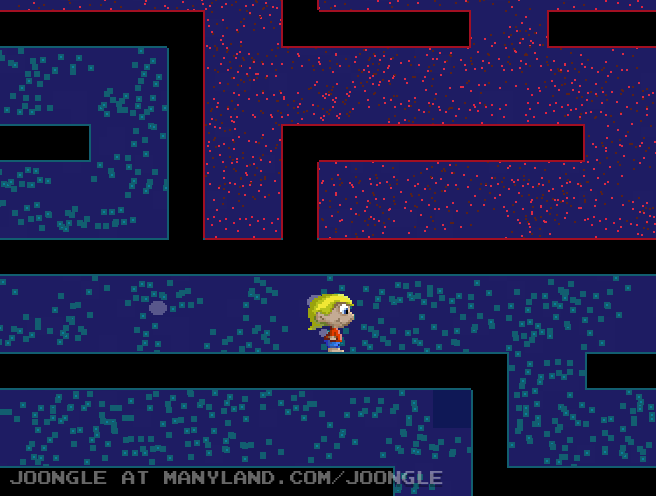 Play – JoOngle the Action Adventure! ← I won an award!